Our purpose: Creating, protecting and growing your legacy. 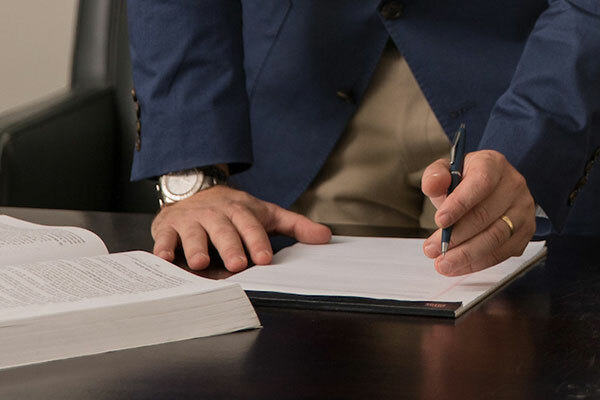 Your legacy is our sole concern at Nesbitt Law, where every client receives the highest level of expert guidance and compassionate counsel tailored to your situation. Provide your contact information, and we will be in touch. We are located in historic Dilworth. Positioned to focus on your specific needs. Our boutique size, coupled with an exclusive focus on estate planning, estate administration and nonprofit representation, makes Nesbitt Law unique among other law firms. Clients find a refreshing level of attention and a genuine commitment to compassionate counsel and knowledge sharing. 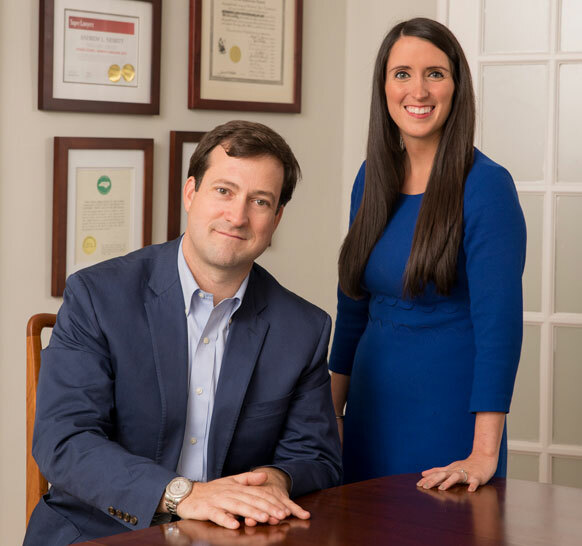 For individuals, couples and families, Nesbitt Law handles all aspects of estate planning, including wills, trusts, powers of attorney, healthcare directives and sophisticated tax planning. 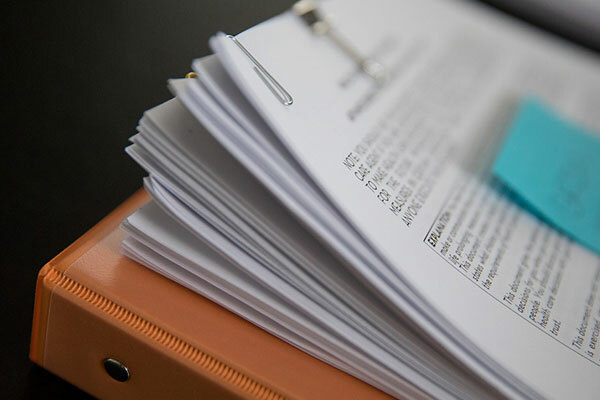 After the loss of a loved one, Nesbitt Law will act as an advisor to help navigate the courts and the complexities of the probate and administration process. 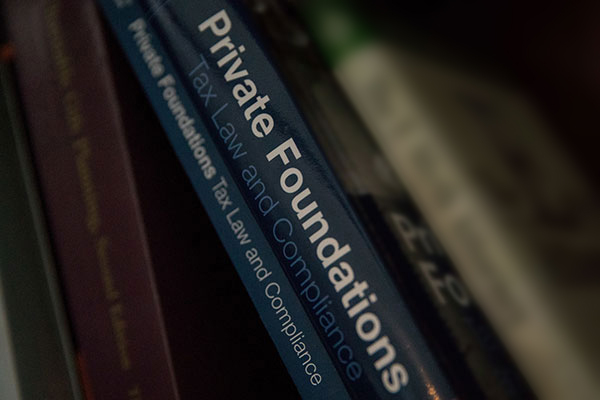 Nesbitt Law provides general counsel services for nonprofits including corporate law and requirements for tax exempt status, contracts and intellectual property, and human resources.